The Volk Racing CV Pro are JDM Wheels made by Japanese maker Rays Engineering. The Volk Racing CV Pro feature a 5 spoke design with covered lug nut center cap system. The Volk Racing CV Pro are 3 piece forged wheels with a revers style lip. 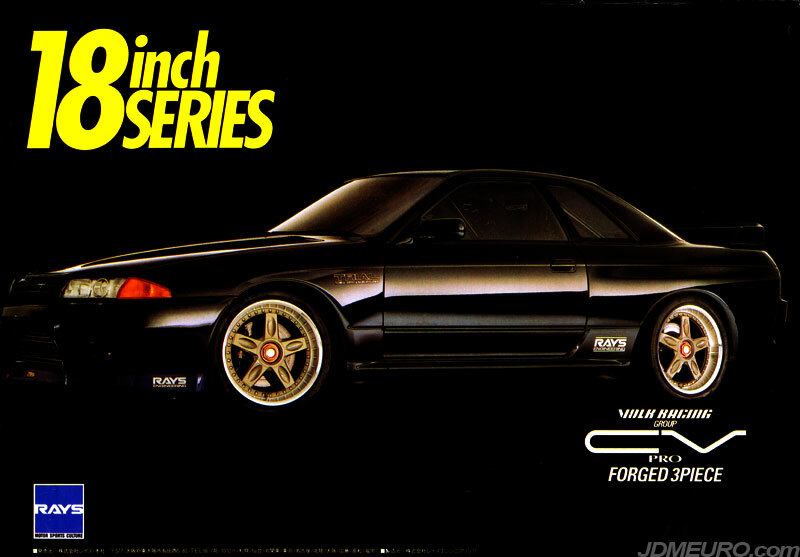 Pictured are Volk Racing CV Pro on a Nissan Skyline GTR R32.